In 2010, Bosch presented its new drive system for pedelecs at the Eurobike in Friedrichshafen for the first time. 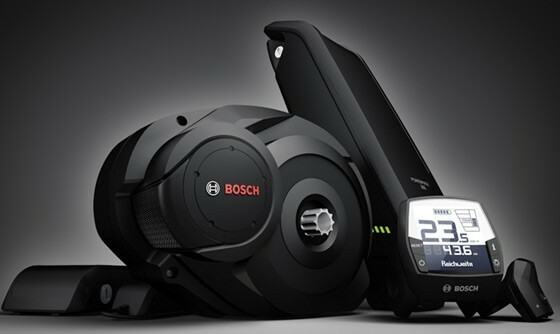 As early as 2012, Bosch became market leader with its highly successful and well-functioning drive. 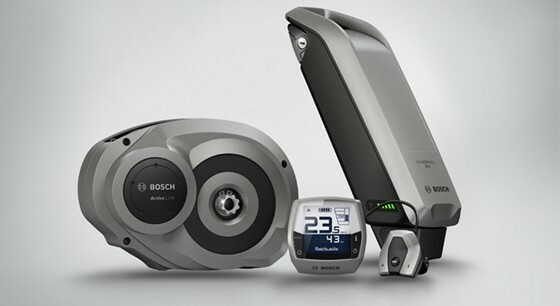 From this point on, Bosch put a lot of money and knowledge into the e-bike market to secure its place as number one. The Classic Line + model was replaced in the following years by the Active Line, the Performance Line and the designed for the mountain bike Performance Line CX. Even today, the Bosch Classic Line models still offer good support. Of course, the Bosch Classic Line batteries and spare parts are still available. 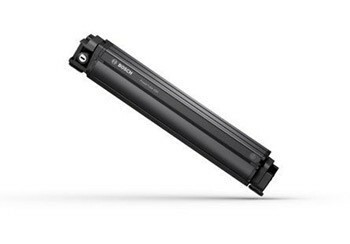 A long-running favorite is the Bosch Classic Line battery in the various capacities. 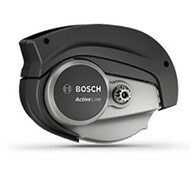 In 2012, Bosch presented the new Bosch Active Line for the first time. 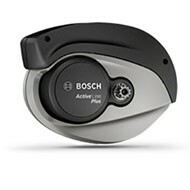 The Bosch Active Line drive is for those who want to get to their destination more relaxed and faster. With a well-regulated pedaling assistance and a maximum support up to 25 km / h, you can enjoy more driving pleasure with the Bosch Active Line and experience nature in new facets. 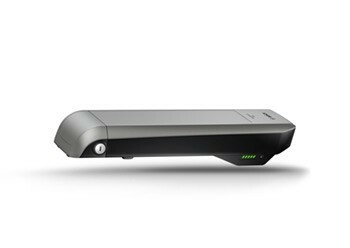 The Bosch Active Line has been developed for everyday use. Whether you are doing your shopping, driving to work or enjoying a bike ride in nature, the Active line drive is the perfect partner due to its finely dosed support. The heart of the matter: the Active Line drive has a lot to offer. 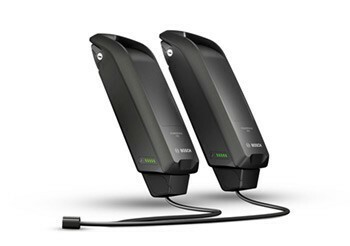 Three superfine sensors detect your driving characteristics over 1000 times a second. 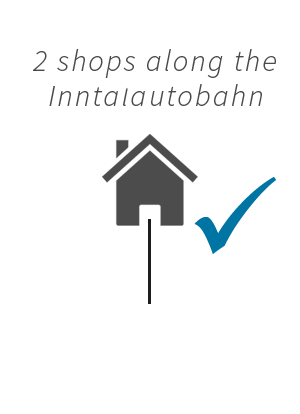 This is the basis for optimal and finely dosed engine assistance up to 25 km / h. Optionally there is the Active Line version also with resignation. 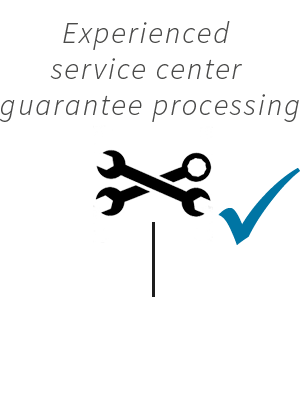 Further information can be found in the technical data sheet, which you can download here. 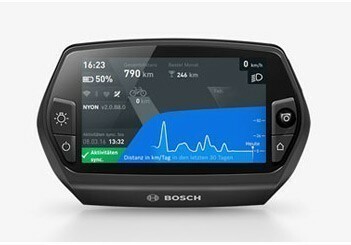 The Bosch Active Line Plus is particularly suitable for overland travel, comfortable driving or commuting, mainly on paved roads and cycle paths, even with moderate inclines. The maximum torque of up to 50 Nm provides a harmonically supporting acceleration, with the maximum drive of up to 270%, it provides sufficient support perfect for city trips or easy tours. The Active Line Plus supports up to 25 km / h and is therefore license-free - for more mobility in everyday life. 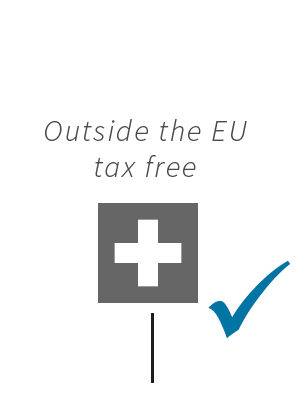 Just like the Active Line is also the Active Line Plus with resignation function available. 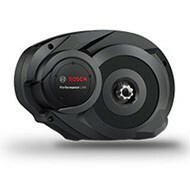 Since 2013 there is the Bosch Performance drive, which was developed especially for sporty use with strong torque. With support of up to 275% or 300% without the risk of overheating, it is just as suitable for hill climbing as for long overland trips. 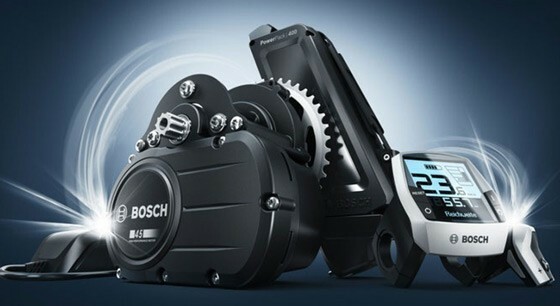 The Bosch Performance Line drive is especially suitable for sporty driving and longer distances on paved roads and roads, so it is often used on trekking bikes and e-bikes for commuting. With a maximum torque of up to 63 Nm, the Performance Line drivetrain provides sporty, dynamic support with powerful power when starting off and sporty driving in any situation. 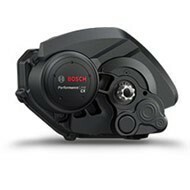 With maximum support of up to 275%, the Drive Unit provides strong support at low cadence. The Performance Line CX with a maximum torque of up to 75 Nm is mainly used in e-MTBs. A sporty acceleration in the alpine terrain without changing the driving gear characterizes the powerful Performance Line CX. The maximum support is 300% and allows fast sprints and very sporty driving without overheating. 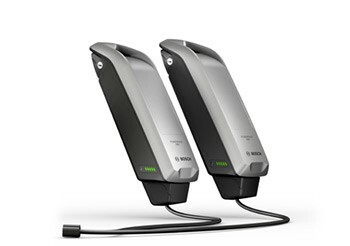 Both rechargeable battery variants (the Bosch Performance Line and the Active Line) can be interchanged, as they are absolutely identical inside. The only difference is the different color of the case. 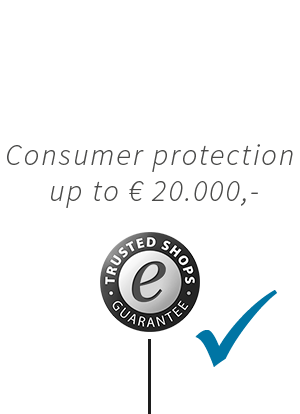 We offer in our online shop e-bikes4you.com no replicas and no used or cell-renewed batteries. We only sell original goods! 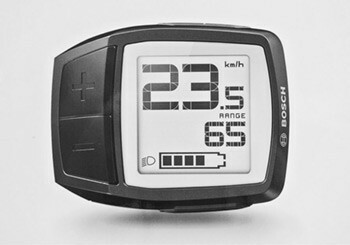 That suits every bike: the easy-to-read display also offers the same function as the control unit. It ensures a better look on the cockpit and a comfortable operation on the handlebars. 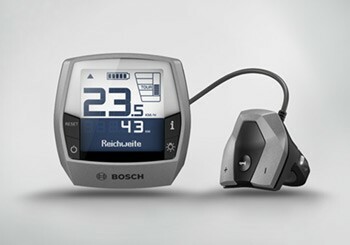 The comfortable Intuvia display is probably the most used display from Bosch. 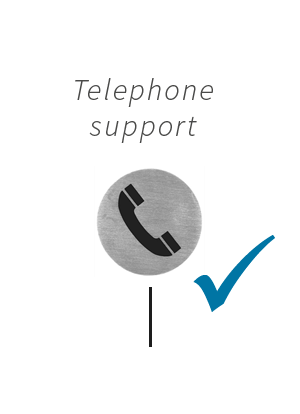 The display is easy to read in any situation and shows all important information. The Intuvia is controlled by a separate control unit. Thus, both hands remain on the handlebars. The Nyon can do (almost) everything. It's a clever navigation system and e-bike control in one. From the calculated driving data Nyon calculates your training values. The 8 Gb memory provides space for your map data, GPS tracks and routes. 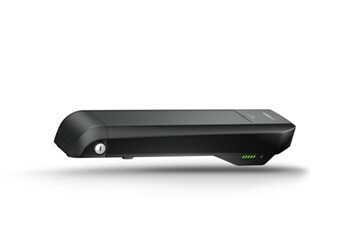 Via Bluetooth you can pair the Nyon with your smartphone. 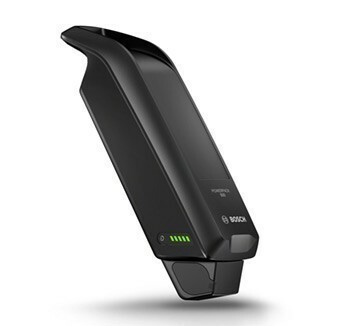 Bosch chargers for e-bikes are characterized by their robustness, handiness and low weight. The housing of the Bosch Charger is closed and thus well protected from dust and dirt. 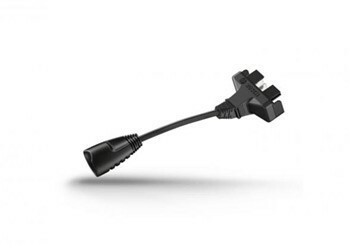 There are two different types of Bosch Chargers. 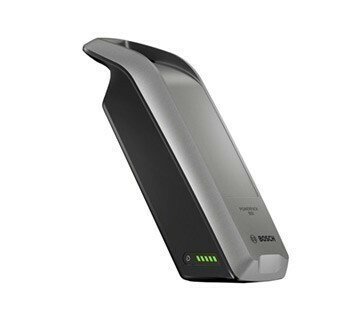 The Standard 4A Charger is the fastest and loads the 500 Wh Bosch Powerpack in 4.5 hours. 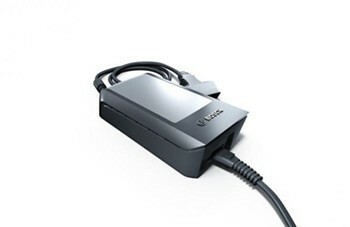 The 2A Compact Charger is not quite as fast, but about 40% smaller than its big brother. The Bosch Standard and the Compact Charger work for all Bosch Powerpacks and the new Powertube batteries. 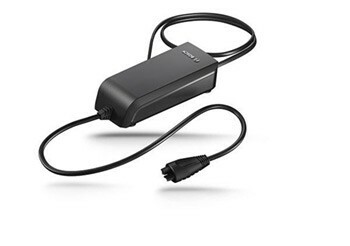 The Bosch Charger Adapter allows you to charge a Classic + Line battery with the new Bosch Standard or Compact Charger for Active & Performance Line. 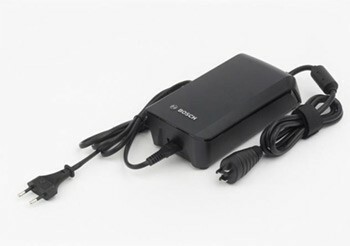 So you need, for example only one charger for the different batteries when traveling.